"The Matrix" trilogy told a compelling story, and it had some of the best action to ever grace the big screen. Some of the things that went on behind the scenes happen to be just as interesting as the movies themselves, and today you're going to learn some interesting facts about the trilogy. 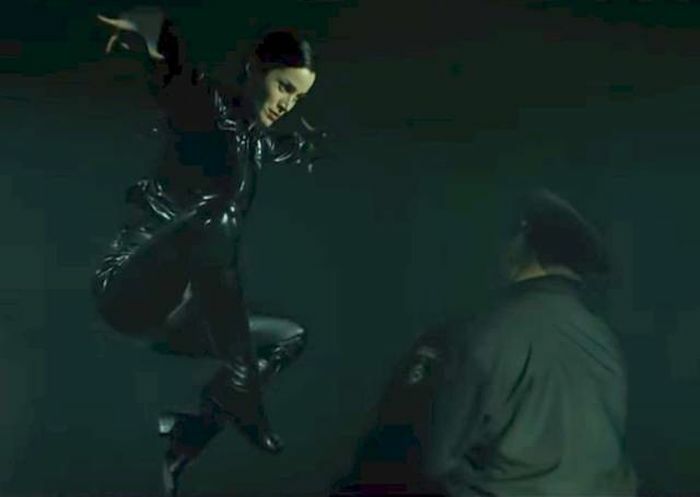 The Matrix wouldn't exist without Trinity's opening scene. At first, Warner Bros. refused to give the Wachowskis an $80 million budget and would only part with $10 million. Filming Trinity's escape scene used up all of that money, but the result was enough to convince the studio to give the Wachowskis the budget they wanted. Total Film Magazine said The Matrix: Reloaded has the worst line of dialogue in film. The line reads "Your life is the sum of a remainder of an unbalanced equation inherent to the programming of The Matrix." 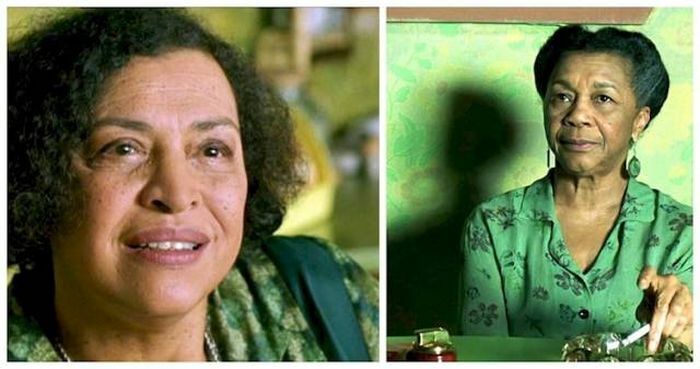 The actors who played The Oracle once played sisters on Broadway. Gloria Foster died before she could finish the series, but this history led the casting director to choose Mary Alice as her replacement. The helicopter scene almost got the movie shut down. This is because they had to fly it through restricted airspace over Sydney, Australia. In order for filming to continue, the state government had to change its laws. There was a reason Neo's fight with the Agent Smith clones looked so unreal. The fight featured four completely computer-generated sequences that used absolutely no live action stunt work. Since we're used to more sophisticated CGI nowadays, it's pretty easy to tell when they come in. Neo rubs his nose with his thumb as an homage to Bruce Lee. This move happens at the start of his training fight with Morpheus and was improvised by Keanu Reeves. Only a few of the Agent Smith clones were played by Hugo Weaving. The casting department called for actors who had the same build and his head was superimposed over theirs. There's a special meaning behind the train station's name. Neo finds himself stuck at the Mobil Ave station in Matrix Revolutions. You could also say he's stuck in Limbo, since that's what you get when you switch the letters of "Mobil" around. Agent Smith almost had to be recast. On the first day of filming, Hugo Weaving found out he had a polyp on his leg and needed surgery. Fortunately, his fight scenes were rescheduled to the end of the shoot and he was able to recover in time. The Matrix: Reloaded was rough on its actors. While training for wire stunts, Carrie-Anne Moss broke her leg, Laurence Fishburne fractured his arm and Hugo Weaving slipped a disc in his neck. Keanu Reeves actually climbed out the window during the office escape scene. There were no stunt performers involved and the window was 34 stories above ground. Some of the raindrops in Neo and Smith's final fight are actually lines of code. It's supposed to subtly show how unstable the Matrix is becoming, but it can be tough to notice unless you're seeing the movie on IMAX or in a larger theater. GM donated 300 cars to The Matrix Reloaded's production. But thanks to that big highway chase, none of them survived filming. The different "worlds" of The Matrix are color coded. 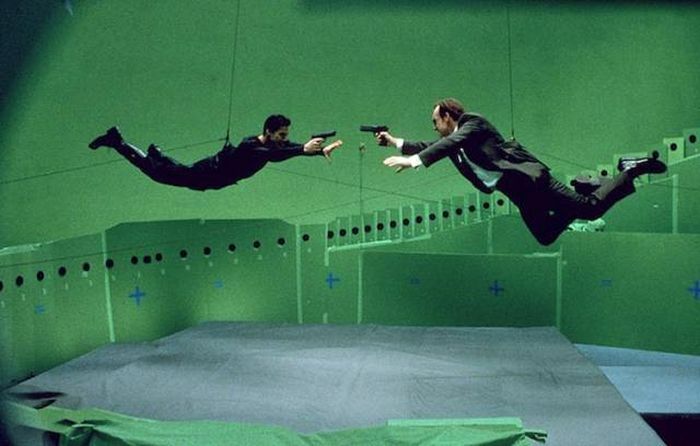 If a scene takes place in the Matrix, it has a green tint. If it takes place in the real world, it has a blue tint. Since the kung fu training fight scene between Neo and Morpheus doesn't fit either "world," it has a yellow tint. Ian Bliss was cast as Bane because of his perfect Hugo Weaving impression. And the fact that he kind of looks like him doesn't hurt, either. Did you notice the machines' commander had a bit of a baby face? That's because it was based on Andy Wachowski's baby nephew. The first film was great, the two sequels were pretty poor.